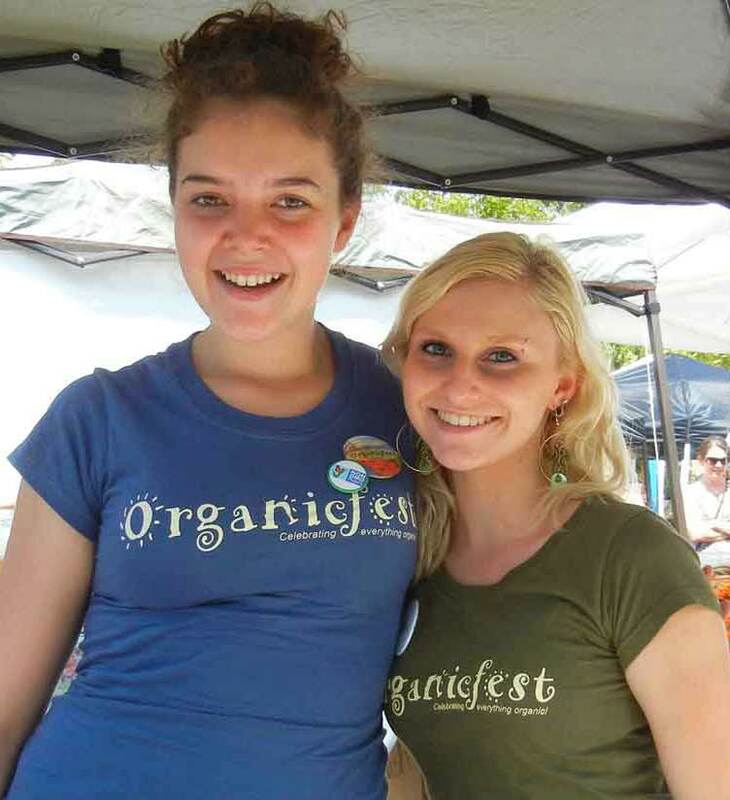 Organicfest volunteers are an essential ingredient to the success of presenting this special and FUNtastic event. We can use help at the Organicfest and prefest. Please consider signing on to two shifts and you will receive a FREE Organicfest organic cotton t-shirt! Complete form below and submit and we will reach out to you regarding finding you a volunteer position. We appreciate your time and talents to present Asheville's Organicfest celebration! Volunteer Today ... and help us grow the goodness of organics for everyone!